Easter Gifts Have Never Tasted This Sweet? 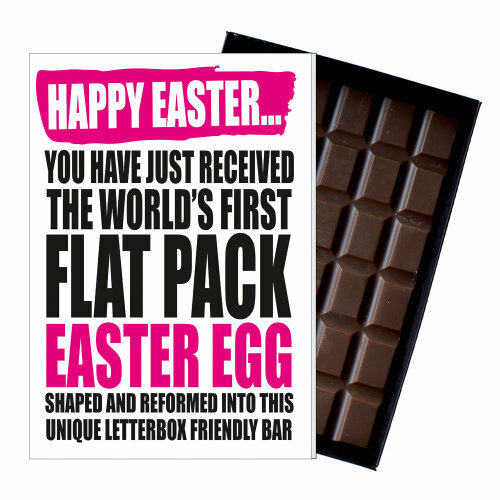 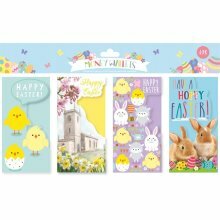 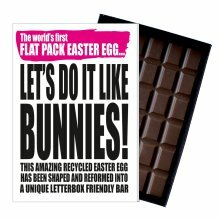 These unique gifts will make a welcome change from the same old flowers and hearts or box of fancy chocolates for Easter, especially as each one incorporates a special funny, rude naughty or quirky sentiment with you r special flat Easter egg. 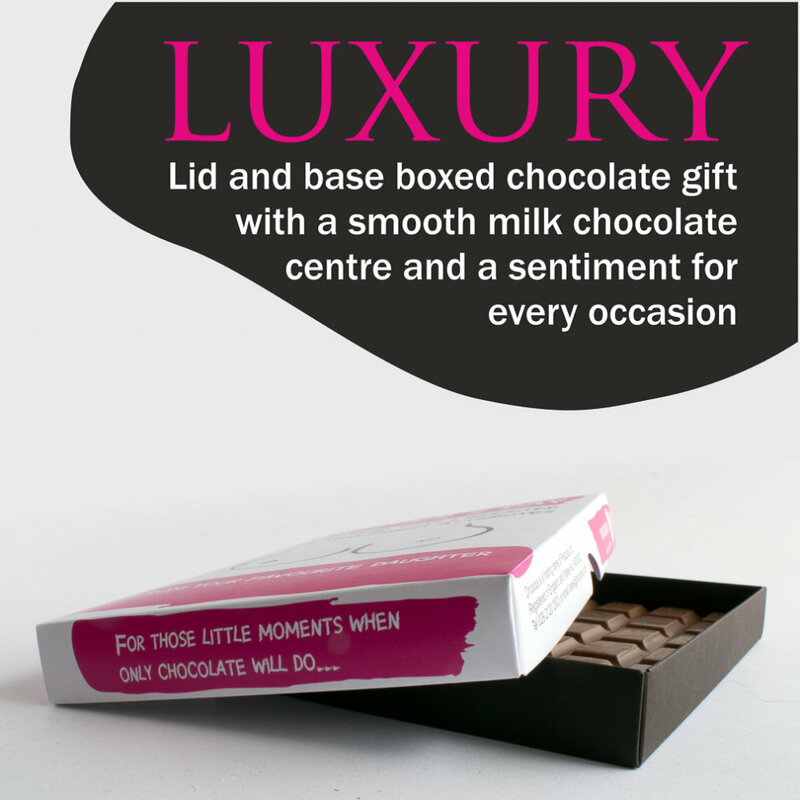 With over fifty titles to choose from there's never been a better way to treat a loved one girlfriend boyfriends Husband wife or civil partner or perhaps just that special man or women you've got your eye on, especially if you fancy the pants off them too. 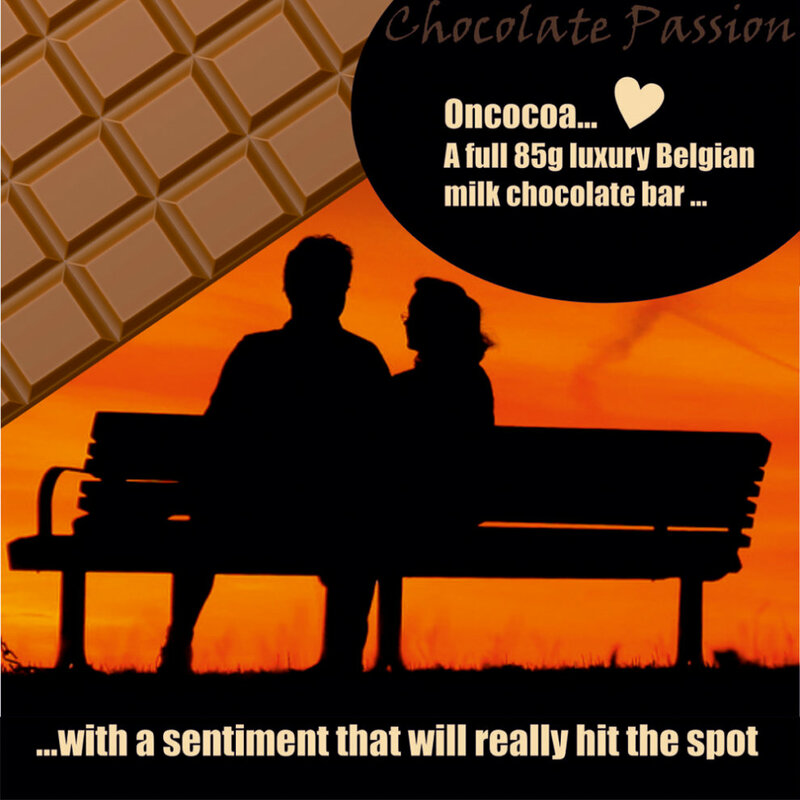 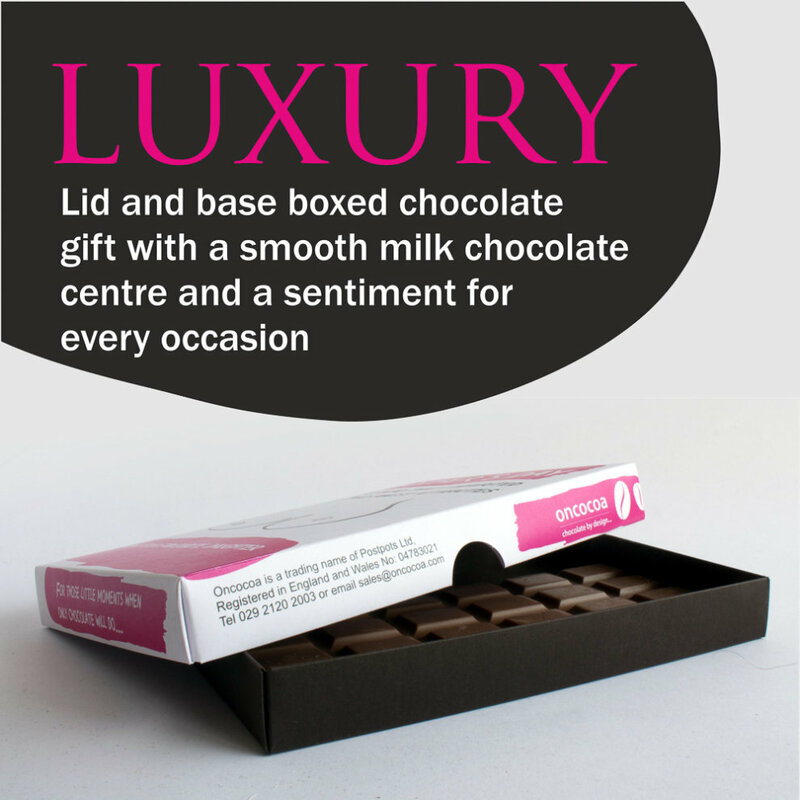 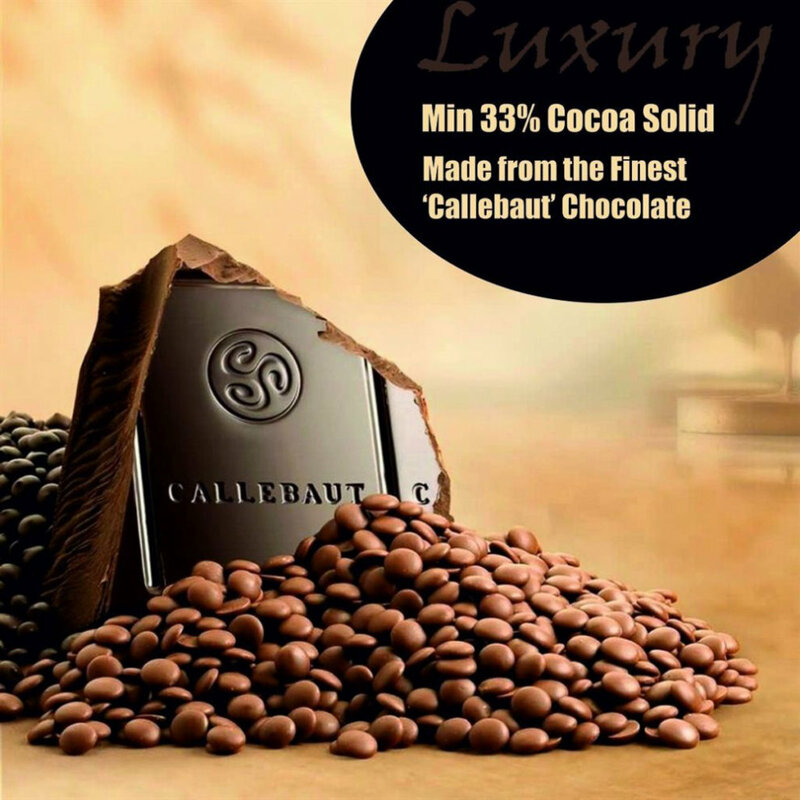 Brought to you by Oncocoa, these 85g luxury boxed Belgian milk chocolate presents are sure to delight and are perfect for that that special Easter. 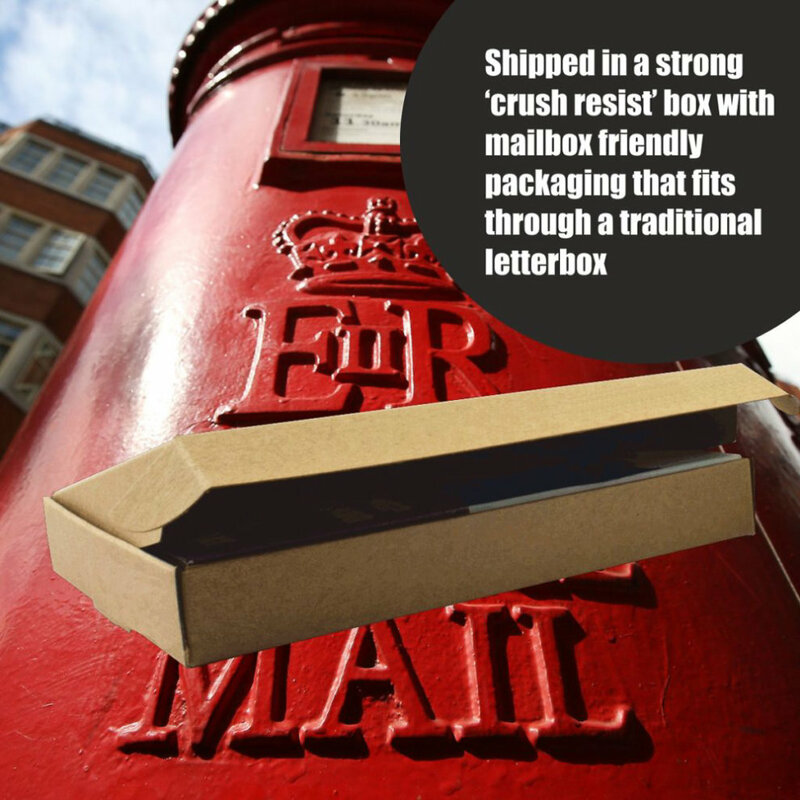 Gifts can be personalised and are posted in a sturdy crush resist outer mailing carton that fits through the the letterbox like any traditional Easter Greetings Card so no lengthy trips to the mail sorting ofice for them to collect this special greeting.